Welcome to the Home of Acadiana Lacrosse! 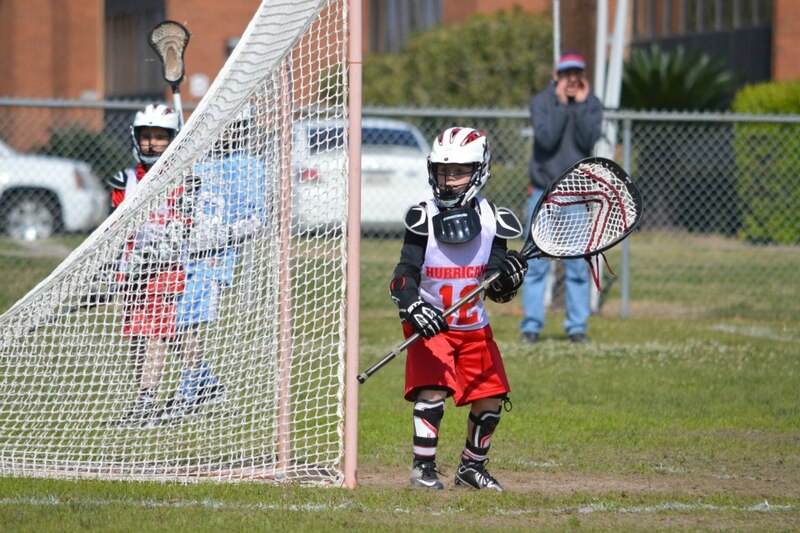 Acadiana Lacrosse was formed to provide a framework for the growth of youth lacrosse in the Acadiana region. 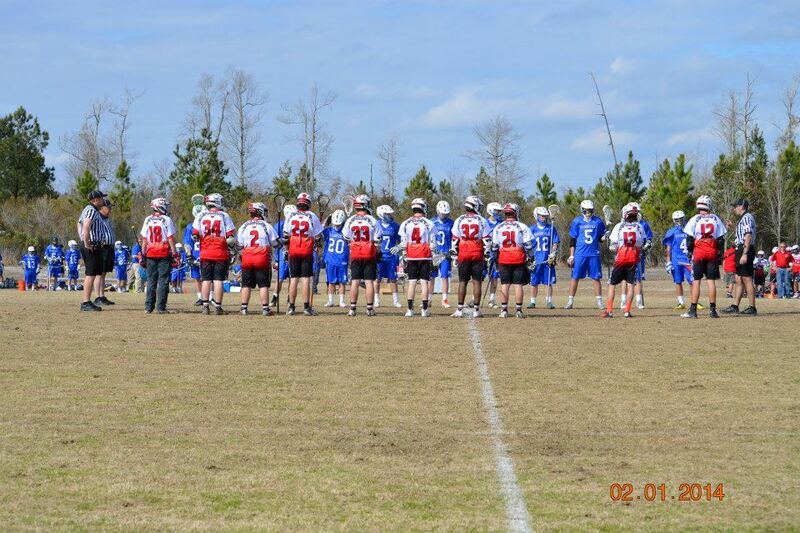 Our goal is to teach the sport of lacrosse while providing a fun experience for all involved. 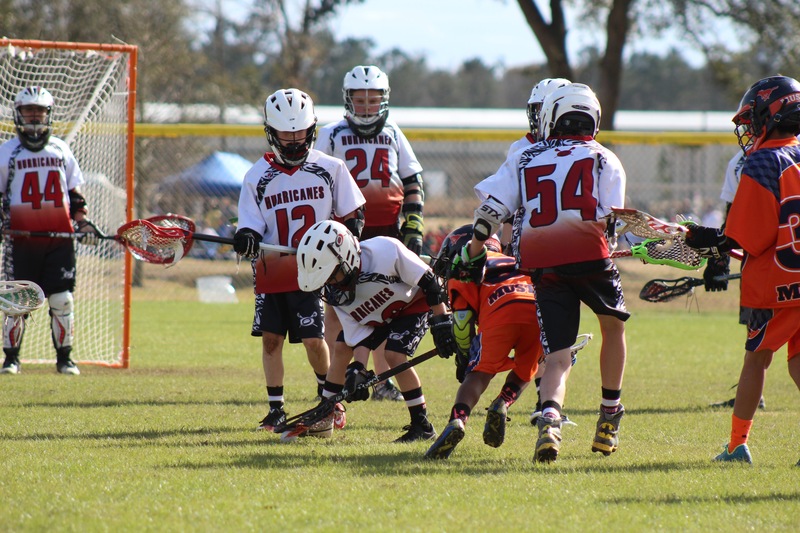 We strive to provide a format for a safe and meaningful lacrosse experience for all players and promote the growth of lacrosse in Acadiana while maintaining the highest possible levels of sportsmanship. We encourage boys and girls from age 8 to highschool to join us in the fastest growing sport in the US. a. US Lacrosse Membership number. A US Lacrosse membership provides insurance for the player and the club and is a requirement to play. This membership must be renewed annually and will be verified. Follow this link to obtain or renew your membership. b. Digital copy of Birth Certificate to upload. c. Digital copy of physical completed after May 1,2018 to upload. d. T-shirt and short sizes. e. Helmet Brand and Model. There is an option if you have not bought a helmet. We need this information to be able to order decals. Parents must first register a family account and then add a player once the account is set up. Payment plans are available. Families with financial difficulties should contact acadianalacrosse@gmail.com to discuss alternate payment plans. Families with multiple children playing should also contact acadianalacrosse@gmail.com to receive a discount code. Uniforms will be an additional fee. 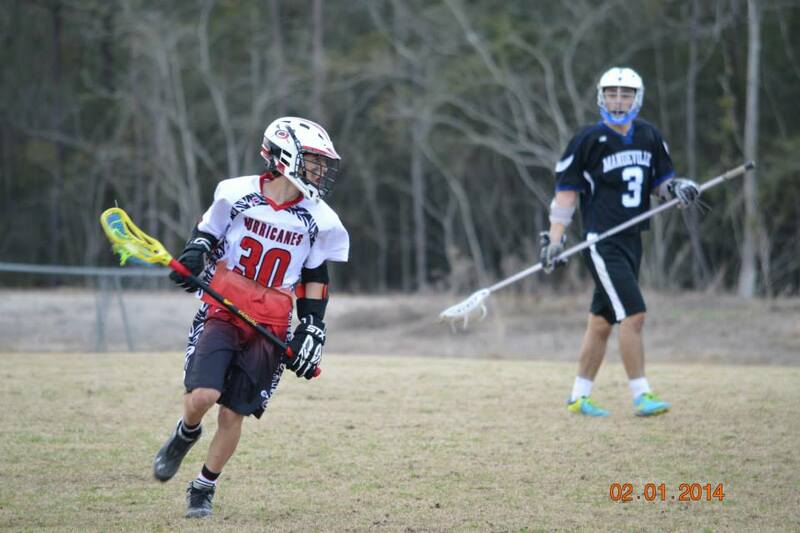 Player provided equipment includes a lacrosse stick, shoulder and elbow pads, gloves, helmet and cleats. The helmet should have the NOCSAE sticker/stamp on it. Cleats can be soccer or football cleats as long as they do not have metal spikes. Please direct any questions about equipment to acadianalacrosse@gmail.com. Click here to access our apparel store.